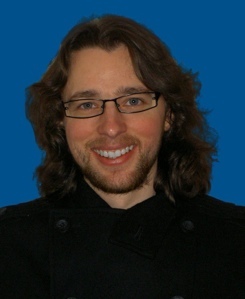 John Jobling is a British film and music journalist. He was born in 1980 and educated at St. Leonard’s Comprehensive School and Durham New College. He is the former music editor of Mansized, which was one of the largest online men’s health magazines in the UK. He has also contributed to numerous magazines and websites in the entertainment industry, including Dotmusic, Total Film, Hotdog Magazine, Blender, WCW, Play Valley and Playstation Sports (senior contributor). Over the years, he has interviewed such personalities as Michelle Pfeiffer, Robert Duvall, Gillian Anderson, Mick Foley, Christina Aguilera, Karen O and Solomon Burke. Andrew was recommended to me by a number of published writers frequenting online writers’ forums. I was told he was approachable, committed and well-connected, and I have found this to be absolutely true. His sage advice was invaluable in whipping my book proposal into market shape and his enthusiasm always reassuring. 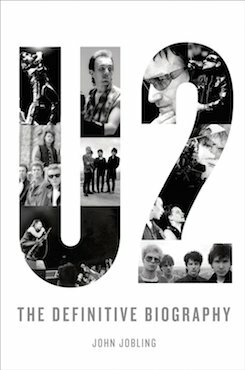 John Jobling’s new biography of rock band U2 has had a great review in the Wall St Journal by Tony Fletcher, author of the Smiths’ biography The Light That Never Goes Out.